Just a bat file to add every scrap component found in sanctuary for those who use mods that clean or modify the settlement and don't add such items. Just drop the .txt file where the fallou4.exe is. 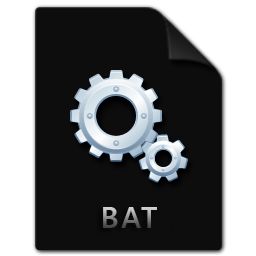 In game open the console and type "bat sanctuaryjunk" without quotes.